Just hours after Tech N9ne hinted at a possible tour with Naughty By Nature, the veteran New Jersey group responded to the buzz from fans and reached out to the independent king. After the speculation about an international tour started to spread, Vin Rock tweeted Tech and suggested a collaboration with fellow Naughty By Nature member Treach. Vinnie then went on to express his excitement at the idea of a tour together and laid out the connection for work between the two camps. After Naughty By Nature called Tech N9ne “the future of the music industry” last year, it seemed like it was only a matter of time before the East Coast pioneers collided with the middle of the map. With the possibility of both a collaboration and tour, fans can expect some big surprises in the coming months. Stay tuned for more! 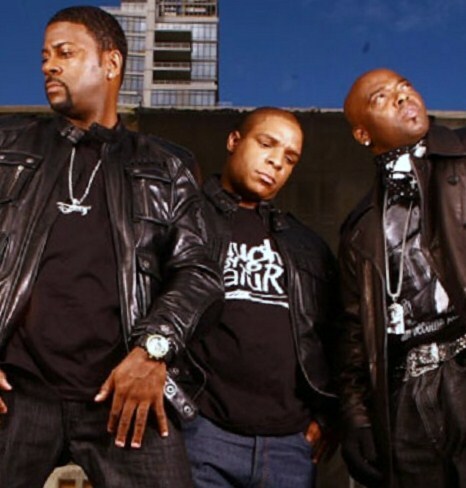 What do you think about Naughty By Nature and Tech N9ne touring together? Would you like to hear them collaborate?